Before you hate me for cursing, it just means So Happy It's Thursday! 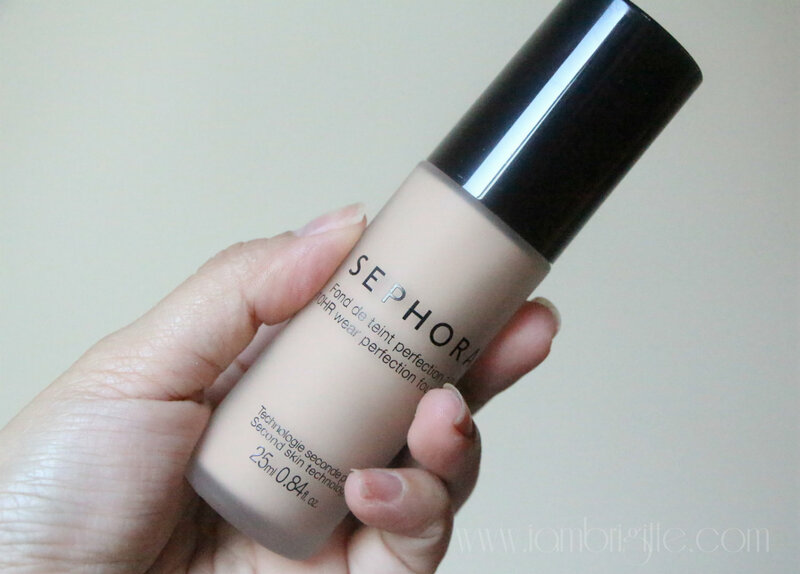 A foundation with build able coverage that instantly conceals blemishes with an invisible, flawless finish. 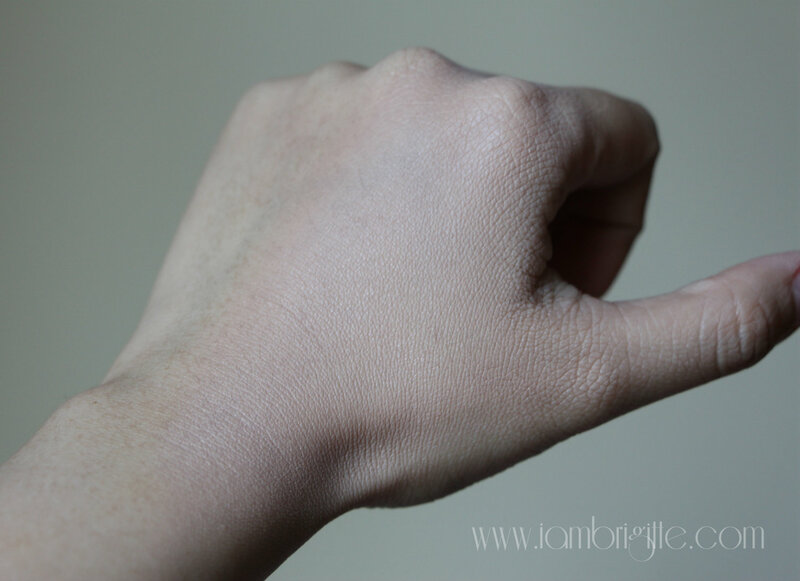 It promises a natural, beautiful finish that blends with the skin tone and serves as a second-skin that adapts to all the movements of the skin for optimum comfort all day. It has Hyaluronic acid that smoothens the skin and Vitamin E to protect the skin against external stressors. Its soft focus pigments blur out blemishes and soften the appearance of wrinkles for a youthful, even complexion. It comes in a glass bottle that holds 25ml of product. Now, me and glass containers don't really get along well. I had second thoughts of getting this when I was in Sephora for that reason but I decided to get it anyway because of the convincing powers of the SA. Hahaha! And boy, I'm glad I did. It comes with a pump that releases just the right amount of product each time. I got it in the shade Light Clair (22). 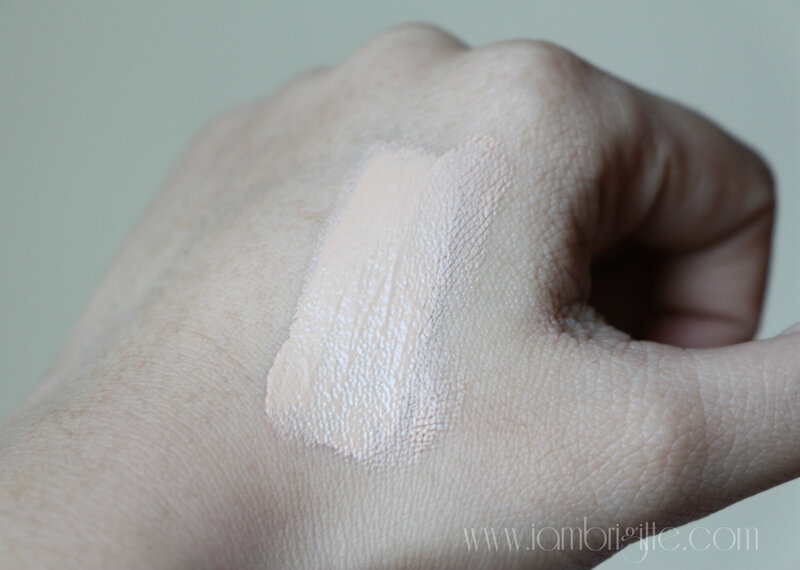 The consistency is creamy, a bit thicker than my other foundations but it goes on lightweight and applies like a dream. No silicon feel at all! 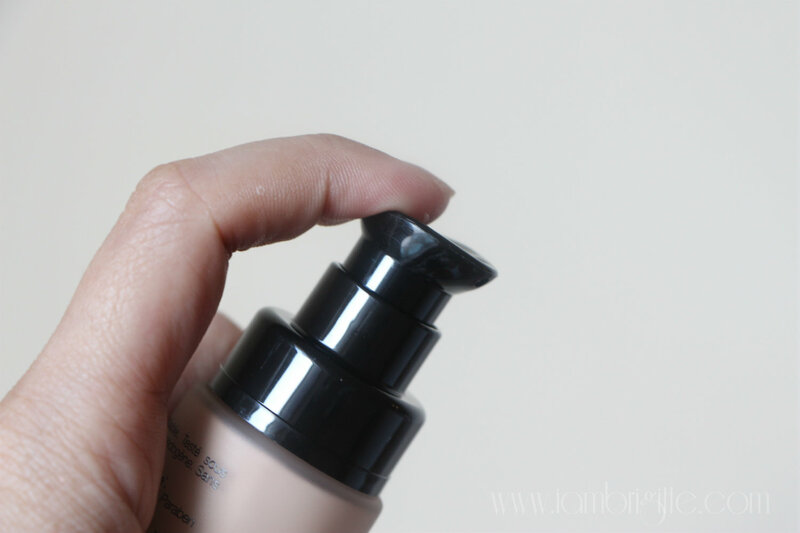 One of the reasons why I am in love with this foundation is that, it worked well with my skin when I was starting again with Obagi: the skincare regimen that saved my skin years ago. After months of being here in the sandpit, my skin broke out terribly. I wasn't wearing makeup everyday that time but still, my skin went gaga. 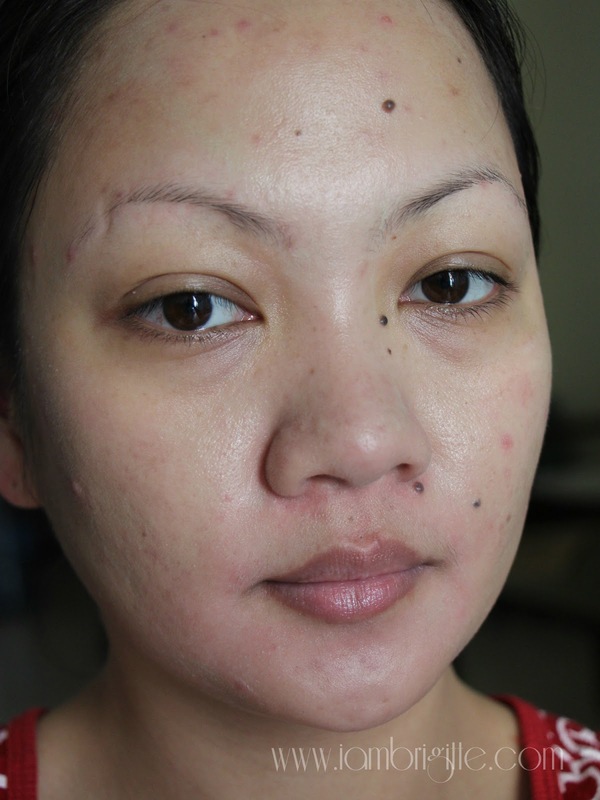 I've tried a number of skincare regimen and though they helped stop the breakouts, I was again left with a lot of scars. Being on Obagi means there would be a lot of redness and flaking going on. And that's a nightmare when you wear makeup. You'd need a lot of concealing and aside from that, you have to make sure that your makeup won't highlight the flaking. This foundation takes care of all that. 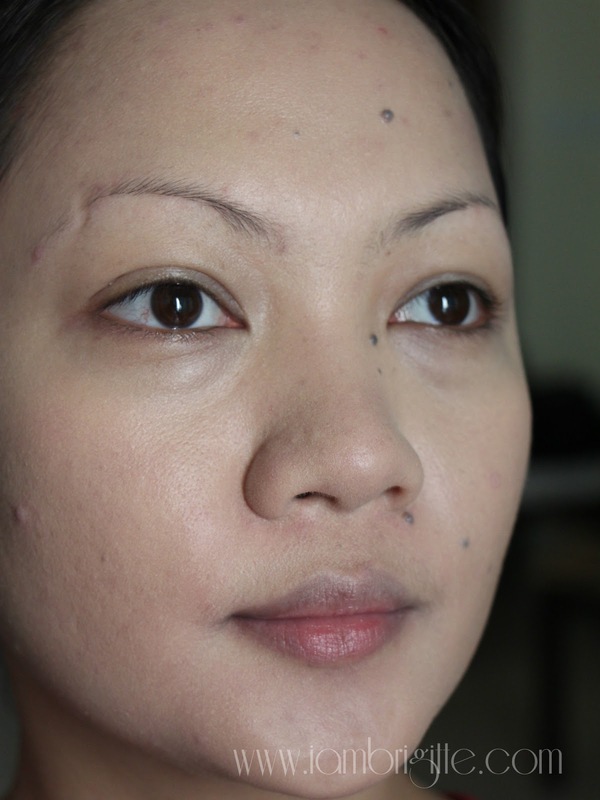 As you can see, the foundation has covered most of the redness and blemishes. If I apply another layer, I'd no longer need a separate concealer. 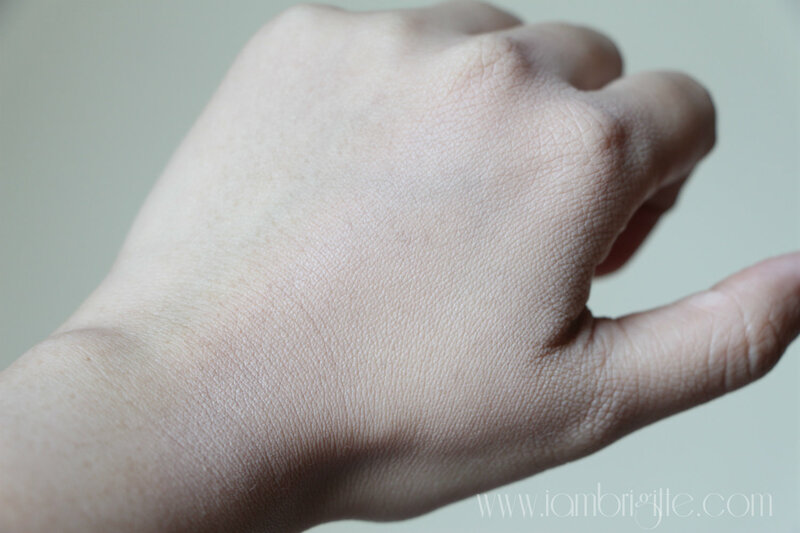 With this foundation, I can skip a setting powder but I still use a bit when my skin's being extra oily because of the pile of Obagi creams that I use. It holds up for the whole day, no sliding, no melting. I still oil up after 2-3hrs of wear but nothing that my good 'ole blotting sheet can take care of. It doesn't transfer on the sheet too, so my makeup still looks good at the end of the day. 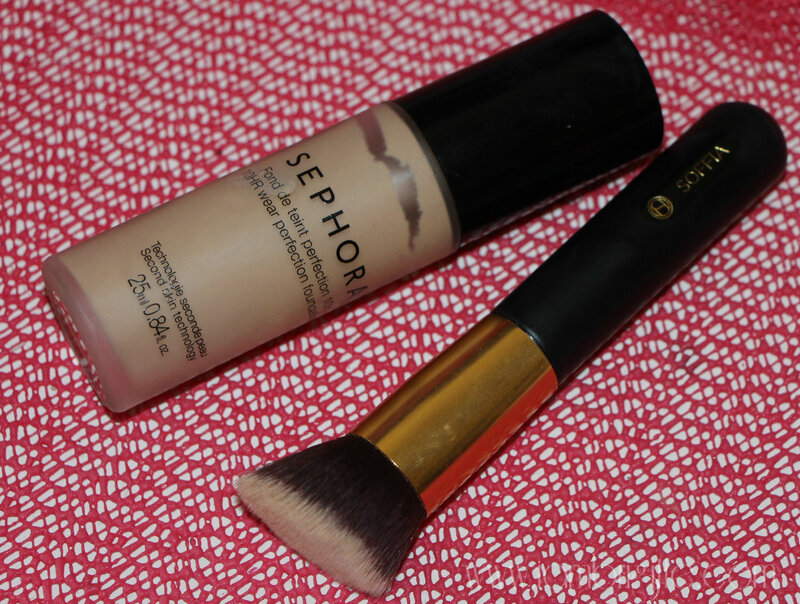 The brush that I use with this foundation is this angled flat top brush from Soffia. This brush is a good dupe of the Shiseido brush, by the way! Other things I like about this foundation: it doesn't contain Parabens, it has no scent in it, it doesn't break me out and it's cheap! I got it for 80AED, way cheaper than my other long-wearing foundations and it works well on my Obagi-treated skin. A little also goes a long way. I've had this since February and have been using it almost everyday since I got back to working and I think it will last me for a good 2-3 months more. You only need a little each time, start with a thin layer and just build if you need more. And by the way, I sometimes don't use a primer and it still holds up! What i don't like? The packaging! Need I say more? What do you think? Obagi again did wonders on my skin, no? 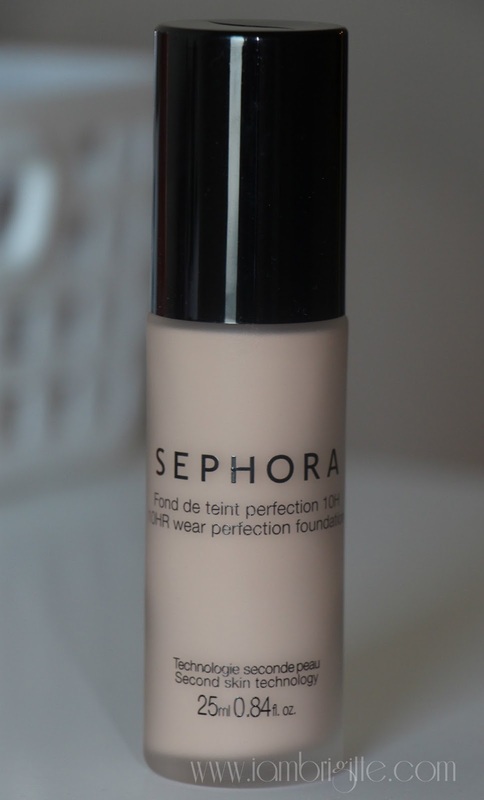 So yes, this foundation is the BOMB! Have you tried it? I have a number of Sephora products and I can't wait to tell you my thoughts about them soon. 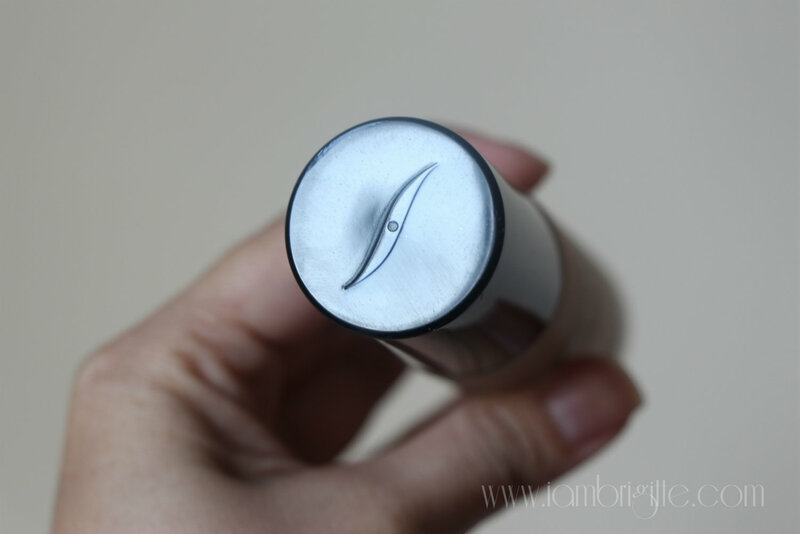 How about you, do you know of any other Sephora products that are worth trying? Lemme know! Hi Bridgitte. 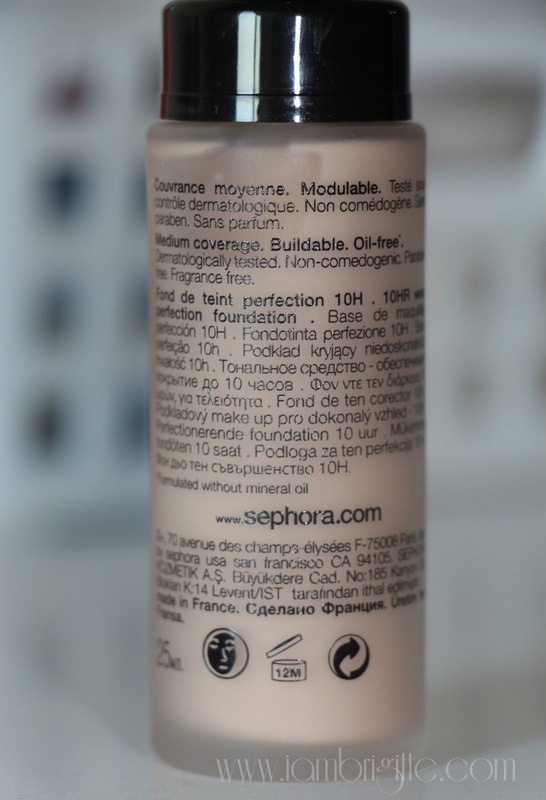 This foundation looks fantastic on you. Can I ask what Obagi products you used and can recommend? Thanks!